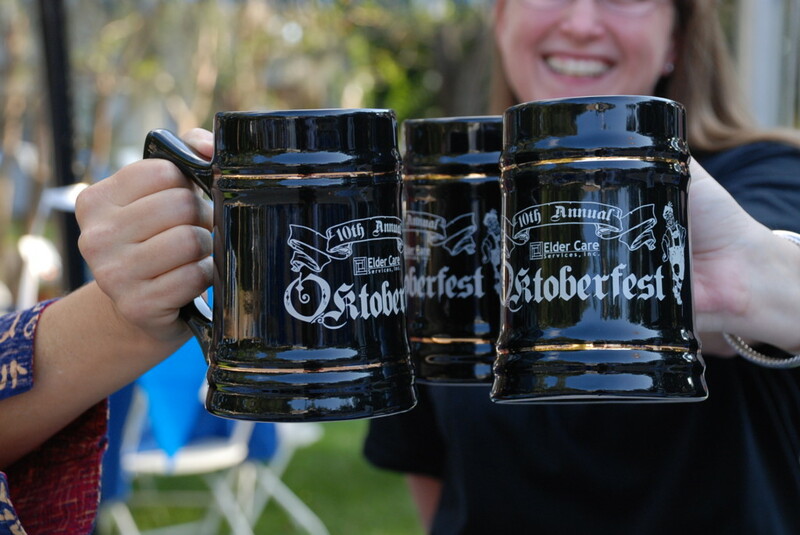 Elder Care’s 20th Annual Oktoberfest, made possible by many generous philanthropists and sponsors, is a highly-anticipated annual community event. The twentieth anniversary will feature old traditions and new favorites, like German cuisine, unlimited beer, tasting receptions, a silent auction, and entertaining games stations. “Even though ECS receives federal and state funding, we depend heavily on local support. Oktoberfest is an opportunity to make positive differences in the lives of many local seniors and an evening to remember,” says President Mark Baldino. The proceeds from Elder Care’s largest annual fundraiser support programs providing critical services to vulnerable seniors in our community such as Meals on Wheels, senior adult day care, and caregiver respite services. Join us on Friday, September 28 at the Tally Pavilion for a fun evening going towards a great cause. Individual tickets are $75 for general admission and $125 for VIP admission (includes early access to event). Sponsorship packages are available. Contact Elder Care Services for details on discounts for students, volunteers, and agency partners. Elder Care Services, Inc. is a private non-profit corporation, dedicated to improving the quality of life for seniors in Leon and the surrounding counties, allowing them to remain at home with dignity. For more information, visit www.ecsbigbend.org or follow us on Facebook.